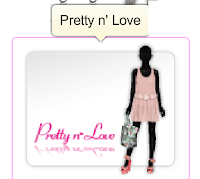 Meanwhile on Stardoll: Lime outfit! So everybody listen! If you like this tights, then go quicly in Pretty 'n Love and buy it! For this outfit I use this tights.